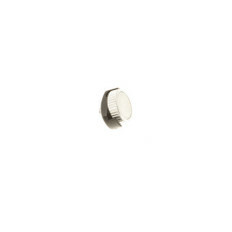 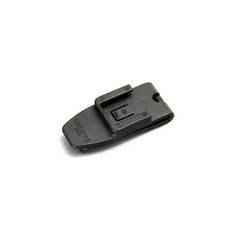 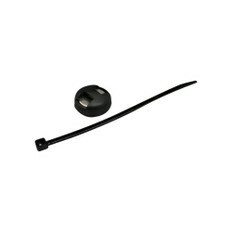 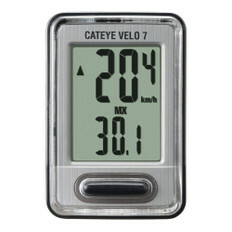 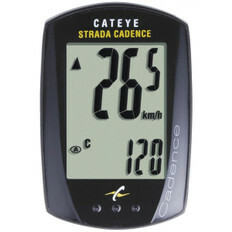 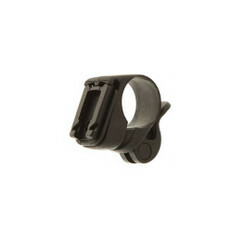 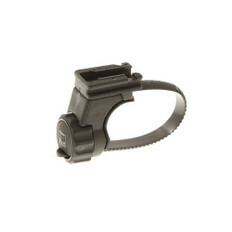 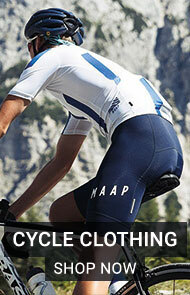 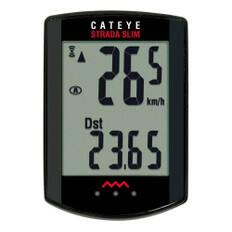 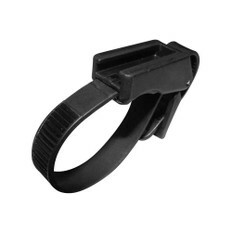 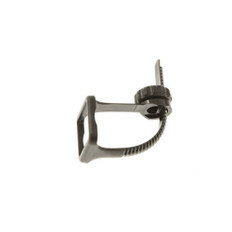 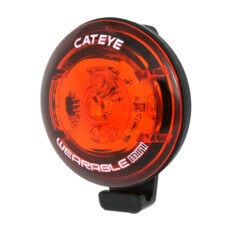 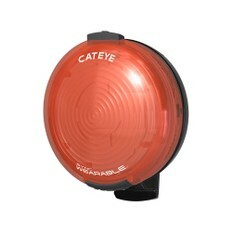 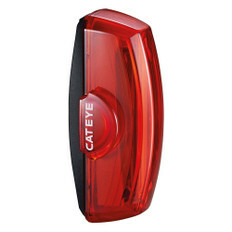 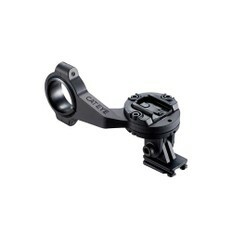 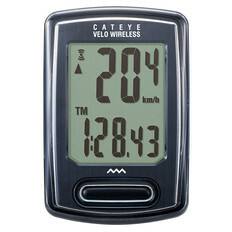 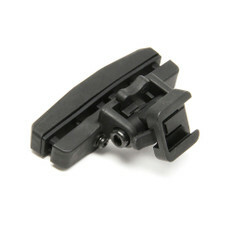 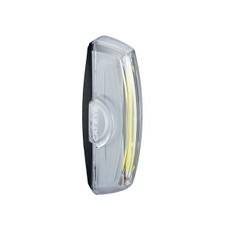 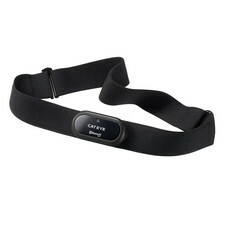 Cateye are the leading manufacturer of cycle computers, lights and reflectors in the world. 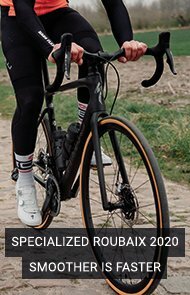 This is not surprising considering that they have more than half a century's experience in doing so. 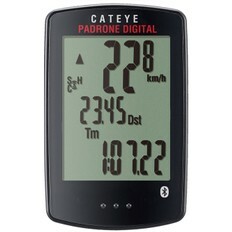 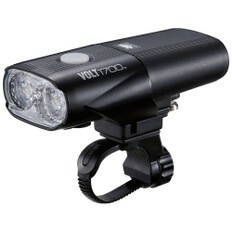 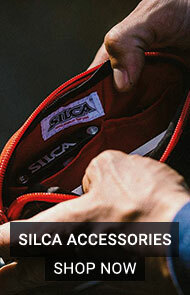 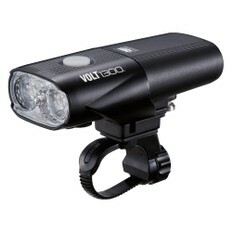 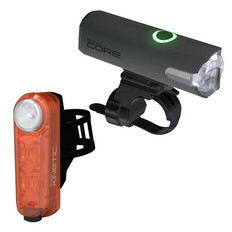 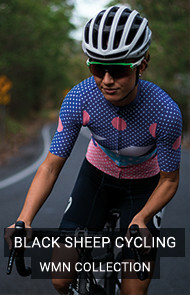 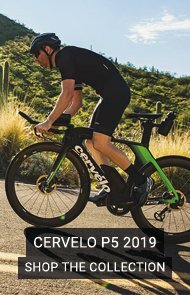 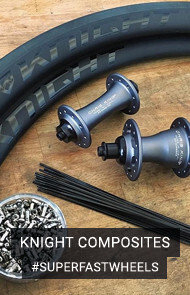 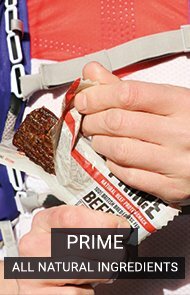 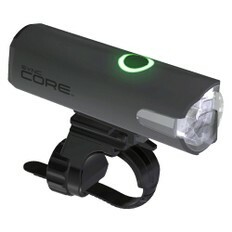 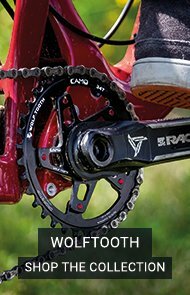 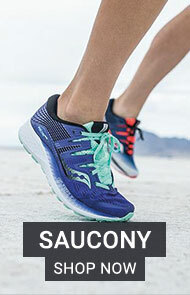 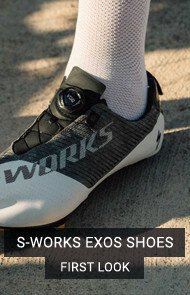 These days they are able to offer a complete range of cycle computers and lights so that there is something for every cyclist, from simple commuters to all-out racing professional-grade kit with their latest range of GPS computers and phenomenally bright lights.